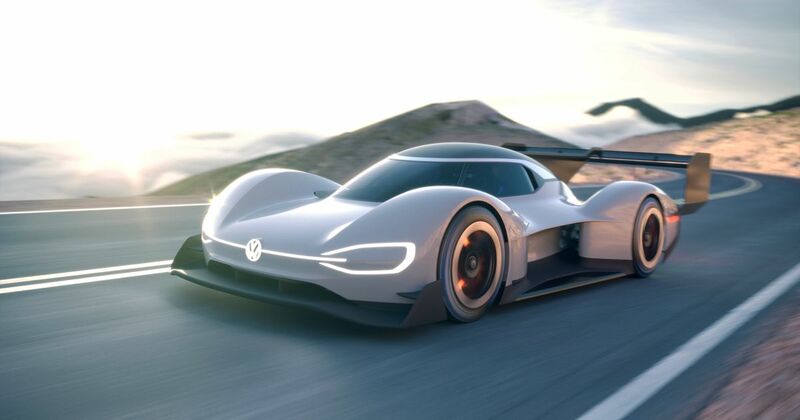 Volkswagen’s ID R generates enough cornering grip to make you pass out at the wheel, according to a journalist who recently took the wheel. 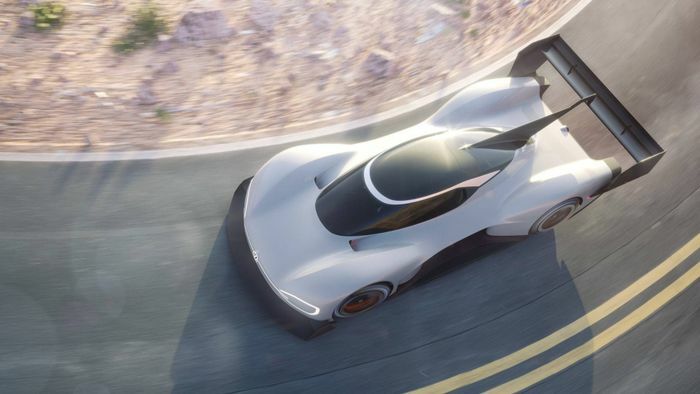 Top Gear journalist Ollie Marriage has become just the third person in the world – and the first outside Volkswagen – to drive the prototype that smashed the Pikes Peak hill-climb record recently, and it wasn’t solely about the joy of accelerative organ reorganisation. 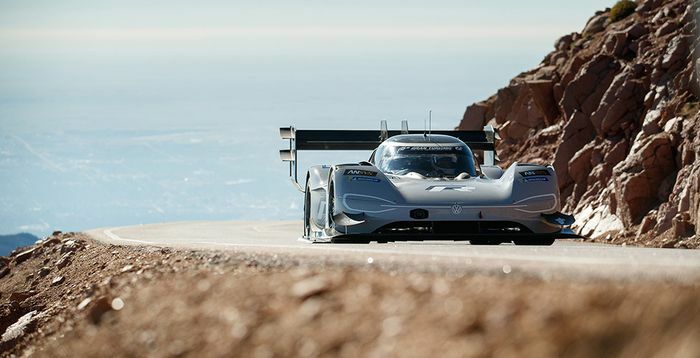 The ID R’s epic aero kit produces more than the car’s weight in downforce, so it’s always going to corner pretty briskly. “There’s one bend out here I can take at near max speed, and because I can, I just shut off the self-preservation voices in my head and turn-in hard. And the car simply… turns. Without delay or scrub or slip. My head, body and internal organs follow the laws of centrifugal force. “The split second after turn-in is alarming, terrifying even, but then, because the corner is long, my brain does something funny. It relaxes. It tells me all’s fine and I should take some time out, kick back, have a nap. “And then, as I straighten up, my brain snaps back to attention, synapses whirr and I wake up gasping, as if I’d had a nightmare and sat bolt upright in bed. It’s weird. Probably not something to try on public roads, then. Or even a normal racetrack, for that matter. You can read the full ID R first drive report on the Top Gear website.